The Atom RAID SSD Solid State Drive from Glyph is a revolutionary new design. A solid, one piece, aluminum enclosure housing two SSD drives in a Raid 0 configuration allowing for lightning fast speeds of up to 770 MB/s. 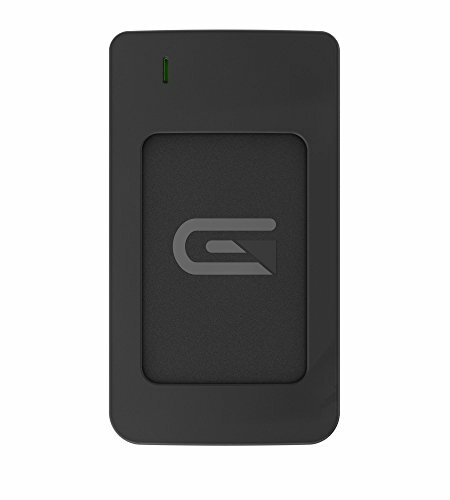 Compatible with Thunderbolt 3 and USB 3.0, it's Glyphs fastest and most versatile drive yet. If you have any questions about this product by Glyph, contact us by completing and submitting the form below. If you are looking for a specif part number, please include it with your message.